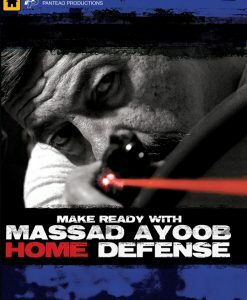 Owning a firearm comes with a high level of responsibility. 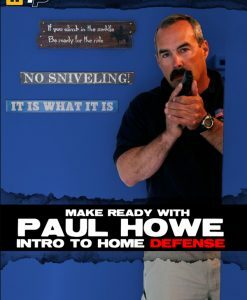 That responsibility extends to educating yourself and your immediate family members in the safe handling of firearms. 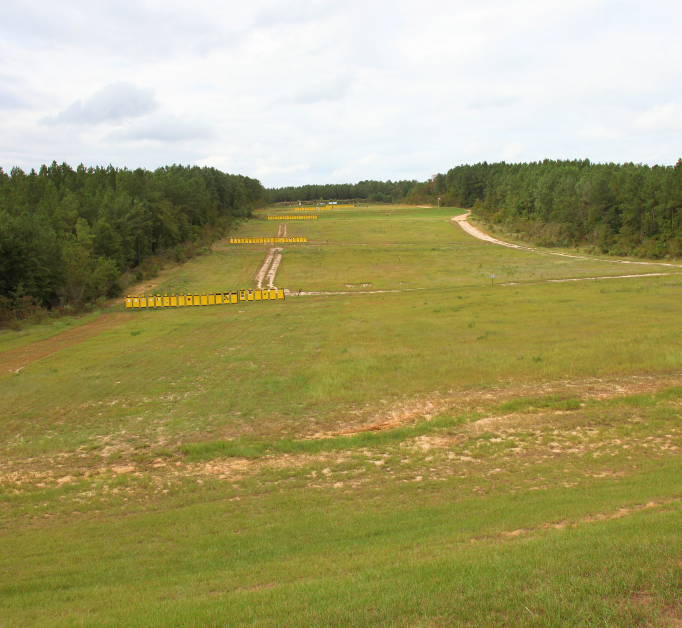 Many firearms accidents can and should be prevented. 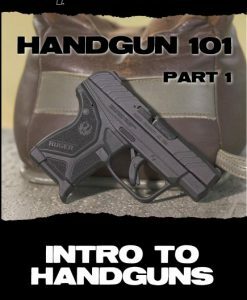 Taking the mystery out of firearms, educating our children, and following strict safety protocols can make the difference. In this video, Tatiana Whitlock reviews the firearms safety rules, proper firearm storage, proper attitude and setting an example, specific age groups like toddlers to kindergarten age, pre-teens and teens, toy guns in the home, when friends visit, capabilities and consequences, and family business. 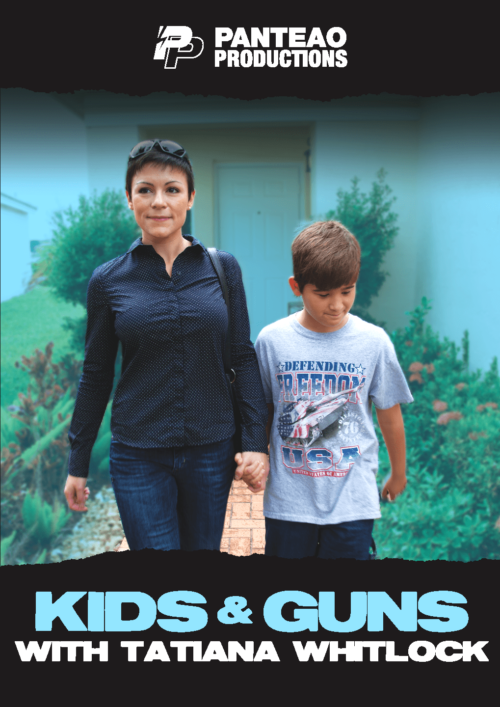 Kids & Guns is not a tutorial video on how to teach your kids how to use a firearm. This video will lay out a baseline of information that parents can make better decisions with. A must have if you have kids in the house. If you’ve got kids in your house, you must watch this series! Straightforward, sensible and brief. This has excellent safety advice for all ages. Highly recommended. Short (only 28 min ) and to the point. Good info/reminder for anyone with kids. Mostly common sense, but kids don’t always have or use common sense. I had already thought through most of these concepts, but this short series will provide a great opportunity to broach the subject with my wife and then put these things into action with our kids.